Eroge 『乙女蹂躙遊戯～Maiden Infringement Play～』 (Otome Juurin Yuugi ~Maiden Infringement Play~) has been announced to get an OVA Adaptation. 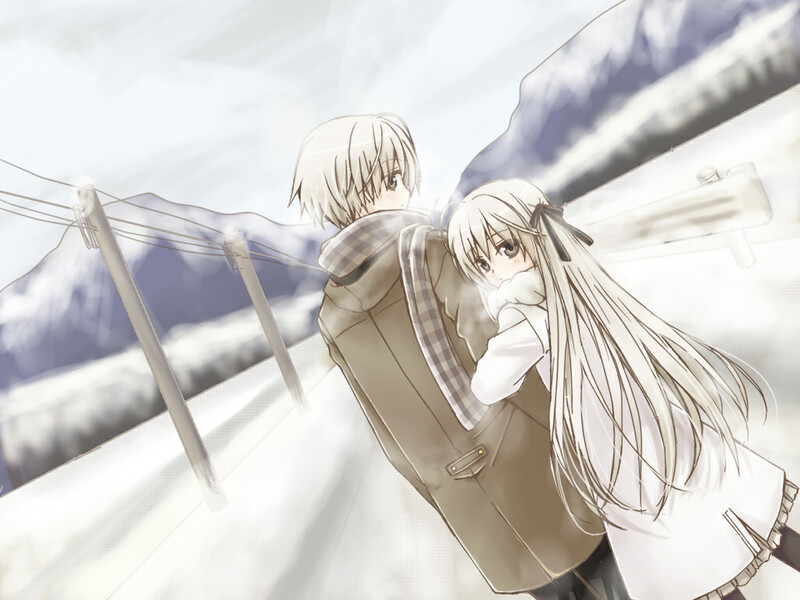 Sphere‘s 『Yosuga no Sora / ヨスガノソラ』 which is originally from a Bishoujo Game which was released on 2008 and it has announced on its volume 1 of the manga that it will be having an anime adaptation on the cover manga. [Eroge] Se-kirara — Free Online. 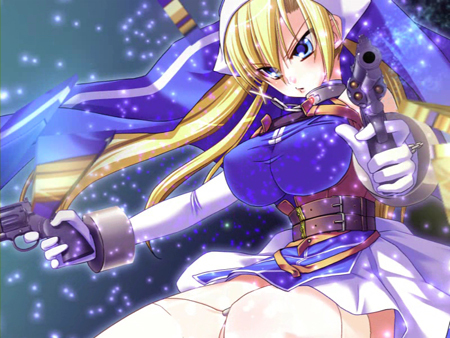 Eroge by Native & Max Factory‘s Se.kirara will be distributedly free online. 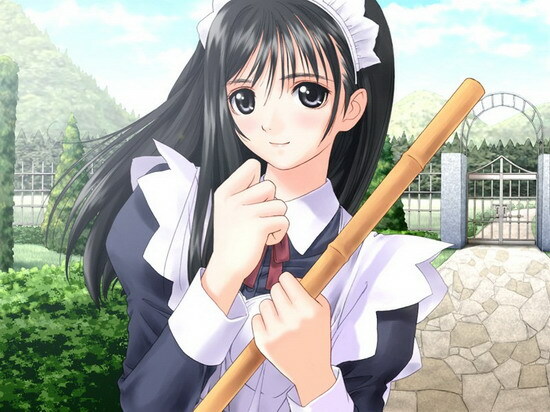 Eroge by catwalkNERO’s or Catwalk 『Seito Kaichou Hikaru ~Inma ni Senryou Sareta Gakuen~ / 聖徒会長ヒカル～淫魔に占領された学園～』 has been adapted to get an OVA Series. Eroge by Ciel’s 『Shinsou Genmukan / 真章 幻夢館』 has been adapted to get an OVA series. 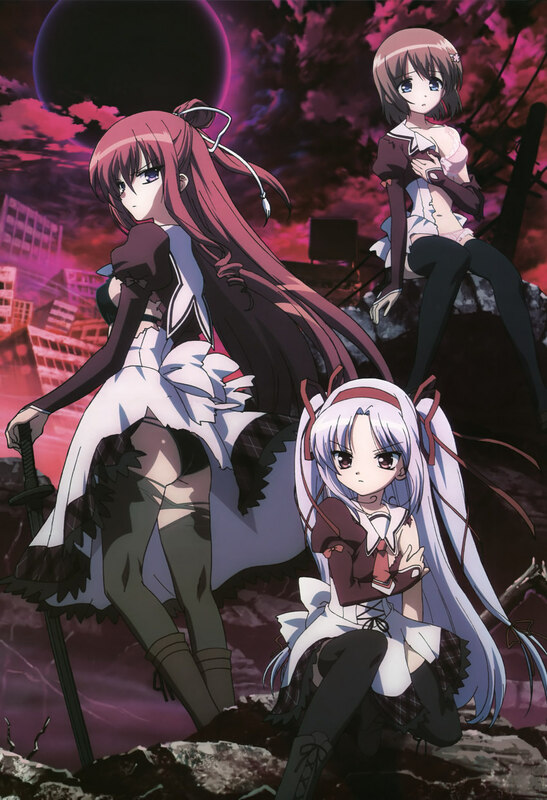 Adapted from the original adult game/eroge by Lass, 11eyes will be getting an OVA. 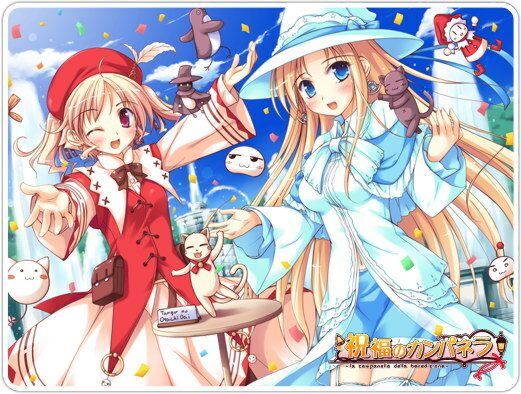 Eroge by Windmill’s Shukufuku no Campanella – 祝福のカンパネラ has been adapted to anime.